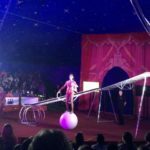 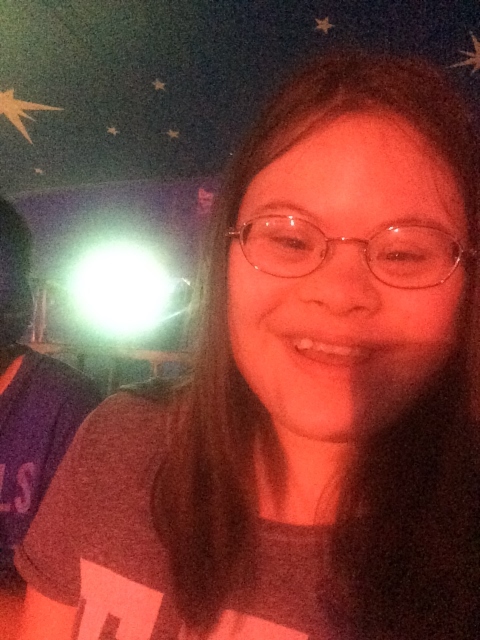 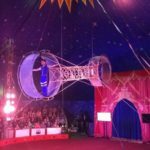 Children from across the Society, along with family, and staff and volunteers, enjoyed a magical evening at the circus thanks to Circus Starr. 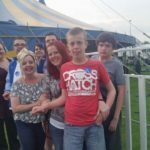 Circus Starr is a unique, travelling circus designed especially for children with additional needs. 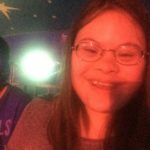 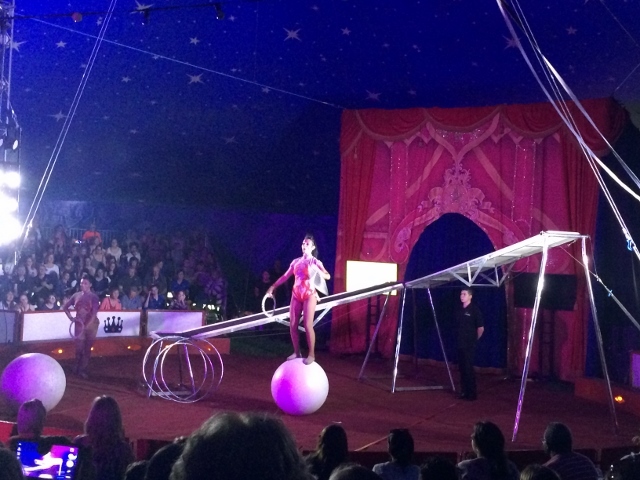 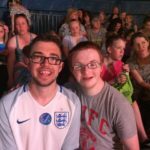 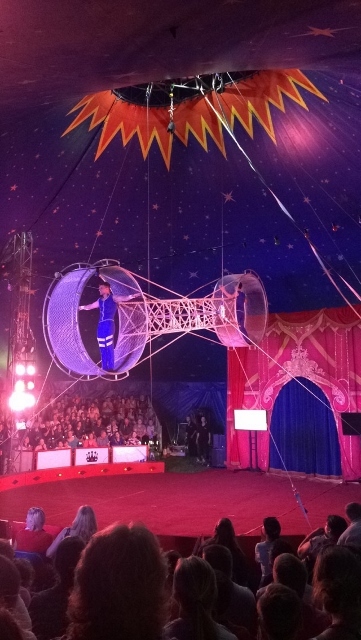 It aims to make the circus accessible and enjoyable for all. 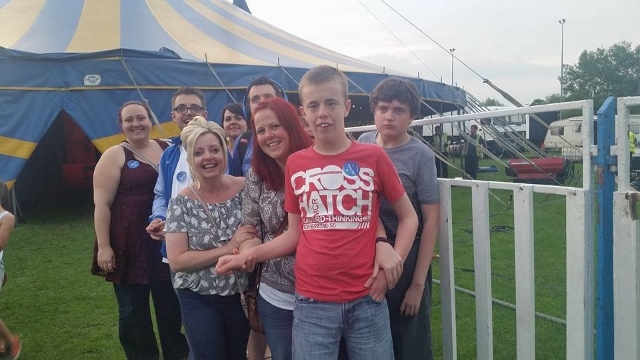 Local businesses sponsor the tickets, meaning they are given to charities, schools and families at no charge. 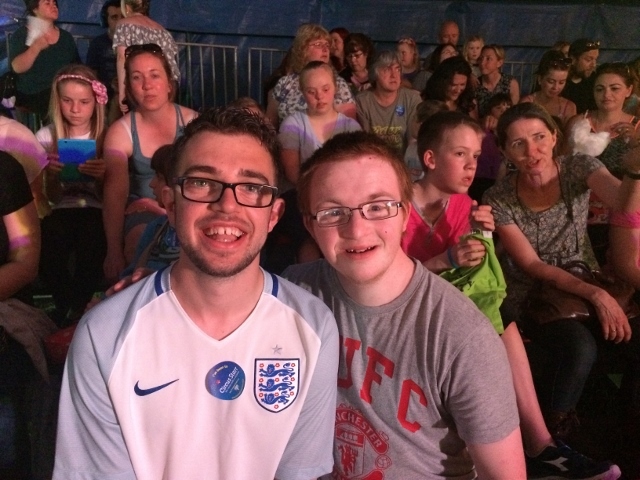 The children all had a super evening and enjoyed seeing all the different acts.